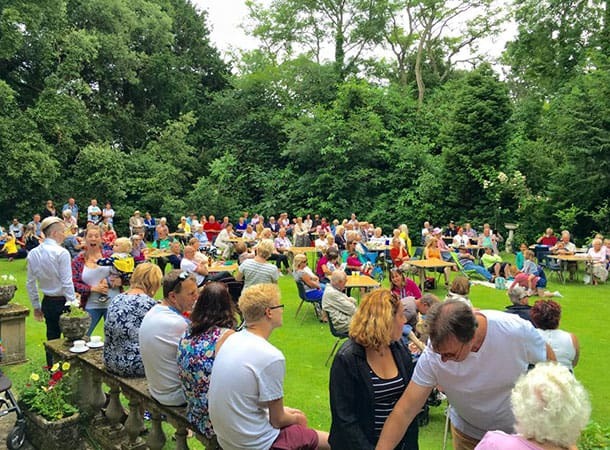 Sopley Festival continues its rustic charm with stalls, dog shows, vintage tractors and vehicles, crafty stalls, food, drink, live music and so much more! A new venue for 2017 will be Moorlands College straight off Salisbury Road (B3347). Come along for an excellent day out with something for everyone.